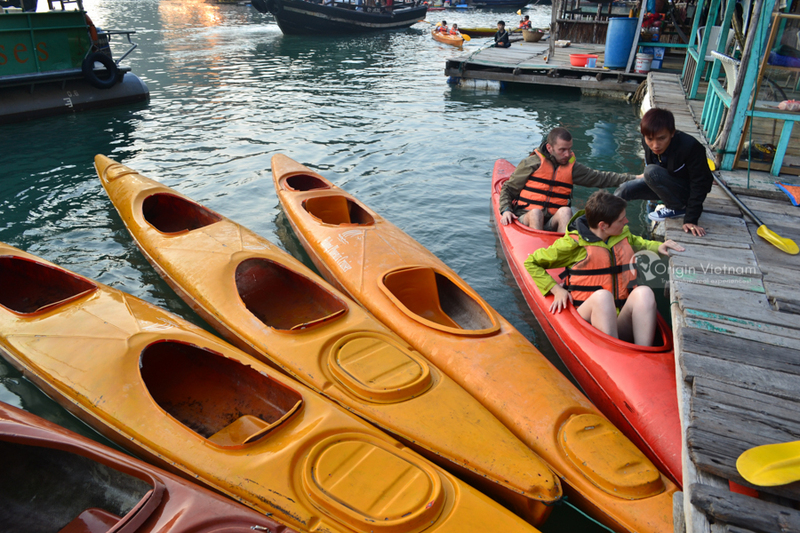 For a long time Cat Ba island has been a top attractions in Halong Bay. This place is absolutely irresistible for people who want to discover the natural beauty of Vietnam. Halong Bay is one of the world's leading tourist destinations. This beautiful island attracts thousands of tourists every year. The name of the bay literally translates as "Dragon Bay". 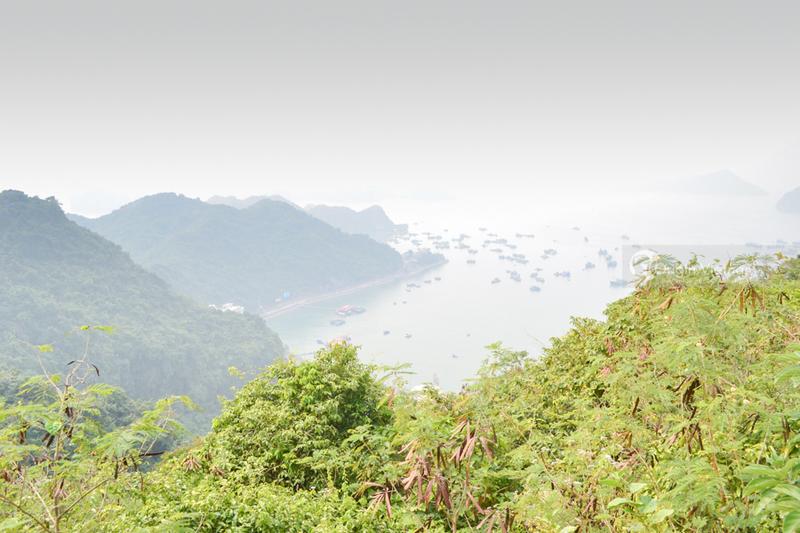 And like the greatness of a dragon, the panoramic view of Halong Bay is amazing. With thousands of islands, topped with thick forest vegetation, it forms a spectacular natural landscape of limestone pillars. Some of the islands are empty, with huge caves. Other islands including lakes and some floating villages of fishermen. Being one of the top attractions in Halong Bay, Cat Ba island will absolutely give you a pleasant trip. Cat Ba archipelago is a group of 367 islands, including Cat Ba Island. It is located in the southern part of Ha Long Bay, off the coast of Hai Phong and Quang Ninh. The island is about 30 km from Haiphong city center. about 25 km. Administratively, the islands belong to Cat Hai island district, Hai Phong city. It has been recognized by UNESCO as a biosphere reserve in the world. Beside Cat Ba, also known as Ngoc island, is the largest island of 1.969 islands on Ha Long Bay. According to local legend, the name Cat Ba is also known as Lady. Because there was a time when local woman came here to take care of logistics for the war on a neighboring island. The island is called the man island (Cac ong). Thus, Cat Ba is the deviation of cac ba - the Lady. Cat Ba is a beautiful and romantic island, located at an average elevation of 70m above sea level (varies between 0-331m). On the island there are Cat Ba townships in the southeast (overlooking Lan Ha Bay) and 6 communes: Gia Luan, Hien Hao, Phu Long, Tran Chau, Viet Hai and Xuan Dam. Residents are mainly the Kinh. What are the tourist destinations you can pay a visit to at Cat Ba island? There are some top attractions in Halong Bay at Cat Ba island that you can not skip in your Vietnam tour. As you know, on the main island of Cat Ba, there is a limestone forest on the limestone mountains. Which is a place that is being promoted to develop ecotourism. The south-east of the island is Lan Ha Bay, southwest of Cat Gia Bay. In some small islands, there are also many beautiful beaches. These are small but clean sandy beaches, the waves are gentle which suit beach tourism and relaxation. There are many beautiful limestone mountains on the sea, similar to Ha Long Bay and Bai Tu Long Bay. Additionally the road crossing Cat Ba island is 27 km long, with many steep slopes, crossing the sea, passing through the national park. Here presents a beautiful, charming scenery. Besides that, Cat Ba National Park has an area of 15,200 ha. Of which 9,000 ha is of forest and 5,400 ha is of sea. This has created an ideal ecological environment. Another wonderful Vietnam vacation spot is Trung Trang Cave. This cave is located 15 km from the town. You can reach this cave by crossing the island. Here there are many natural stalactites. This cave can contain hundreds of people. Last but not least, Hung Son Cave. This place is 13 km far from the town, on the way across the island. This cave is also known as the military cavern. Because during the Vietnam War, people built a hospital with hundreds of beds in the heart of this cave. 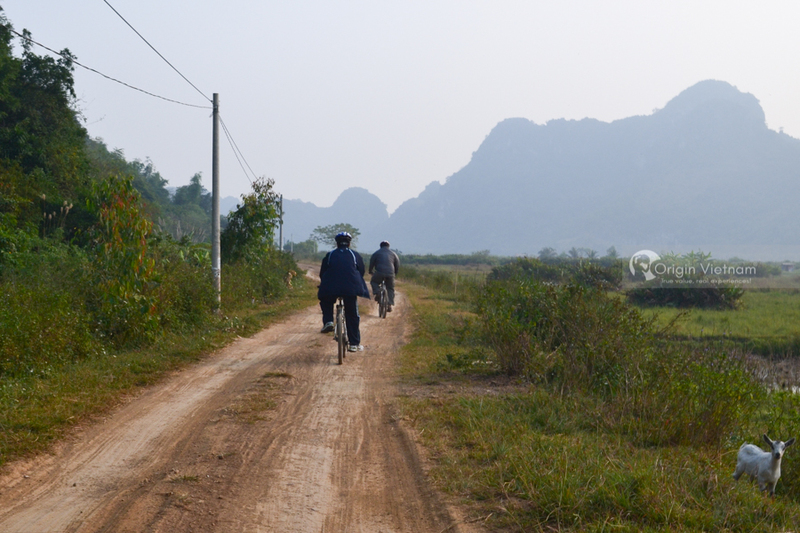 Beside Phu Long Cave (Cai Vieng) was found recently. In many Vietnam vacation reviews, this cave is said to be even more beautiful than Trung Trang. 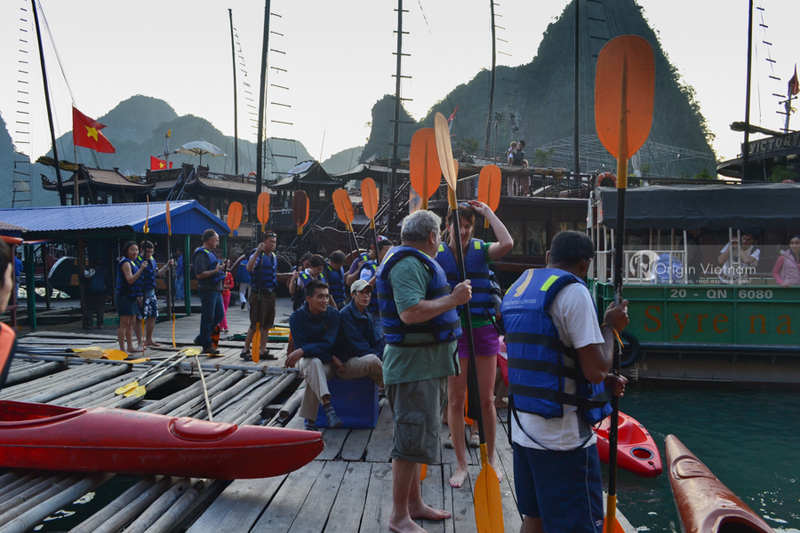 Origin Vietnam provide many tour packages for you in order that you can have a comfortable tour in Ha Long Bay. As well as other great trips such as Hanoi tour or Sa pa tour. To know more information about Halong Bay tours and top attractions in Halong Bay, don’t forget to contact us.